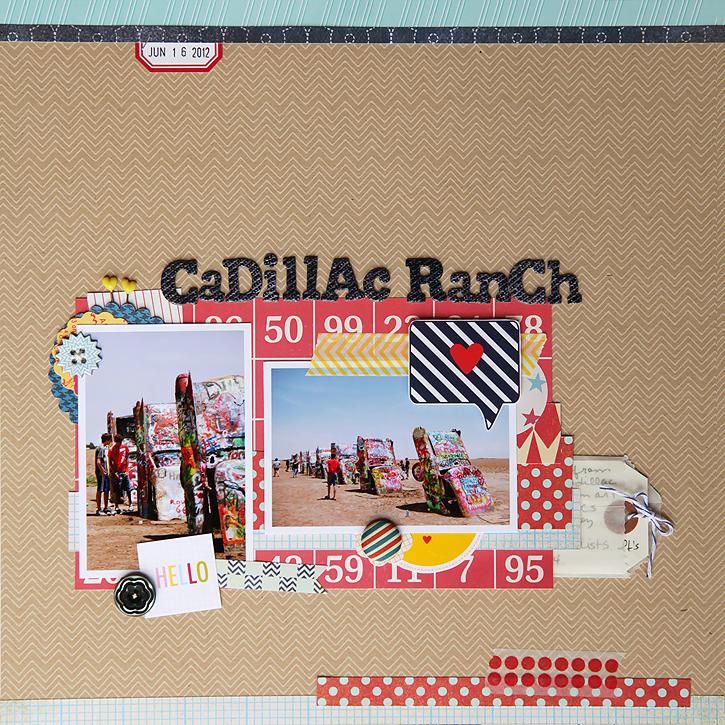 Love how the layout for the cadillac ranch turned out! You are so good at these! And then there is me who did 6 weeks of journaling cards last night...oops! these look really lovely, does it take a lot of time to put it together? Yes! Some take as little as 2 hours others take as many as 5 hours. 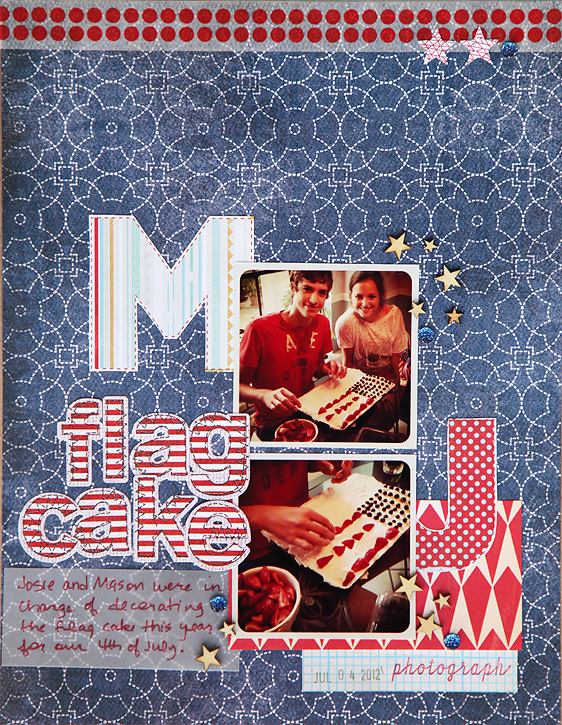 It's not that it takes a long time to actually put it together, but it sometimes takes a while to decide what pictures to scrap and what the design of the layout will be. I spend a lot of time just looking and thinking! I love the pages. The layouts and varying colors/textures are perfect. Deb! Wow, girl, you have been busy! You are fast! These are beautiful! Love every one! These pages came out fantastic! 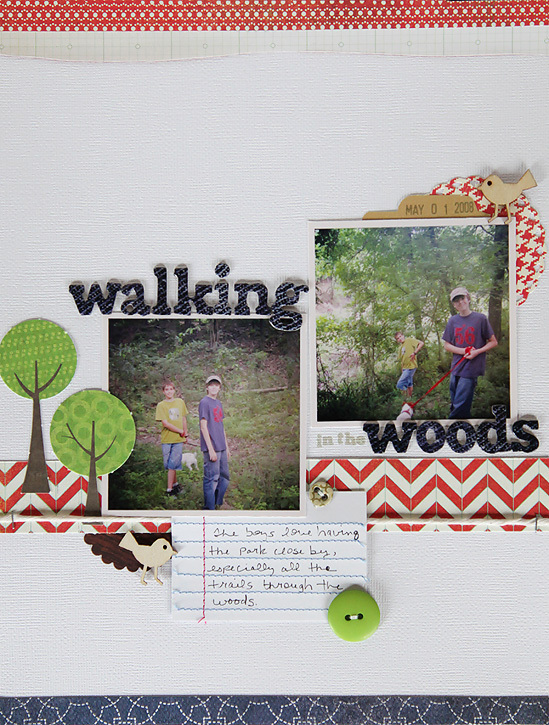 I love the walking in the woods one! 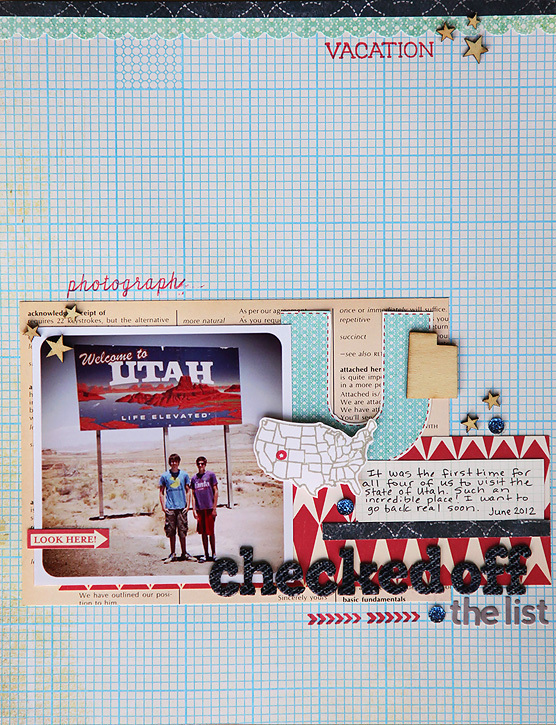 I'm curious...do you incorporate these "traditional pages" into your PL or do you have a separate album for that?